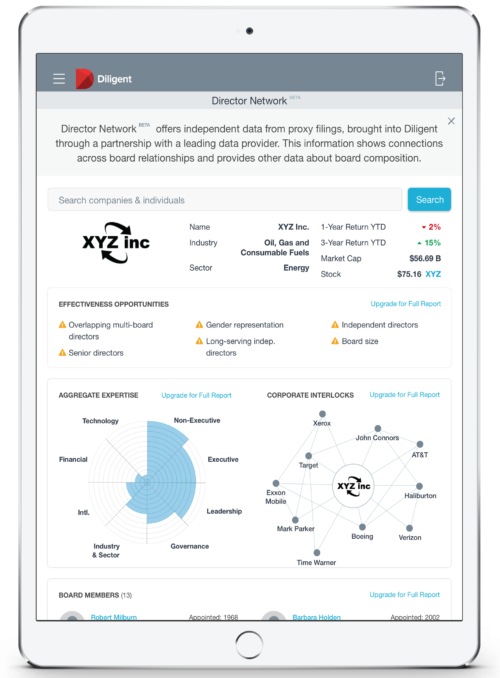 Board Management Software allows boards of directors to securely access board documents and work with other board members from their phones, tablets, computers or offline. 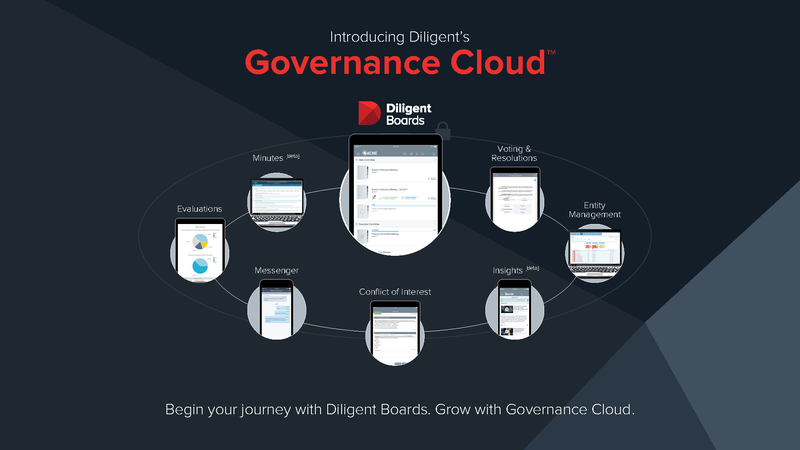 Governance leaders, executives, and board directors rely on our industry-leading board management software to securely manage their most sensitive board materials, collaborate anywhere they go, and participate in voting and resolutions quickly and easily. 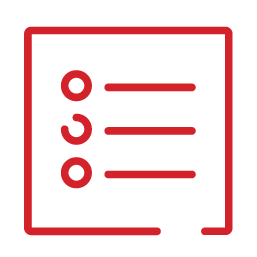 With all of your documents stored in our industry-leading secure data centers located in your region, board activity is simple. 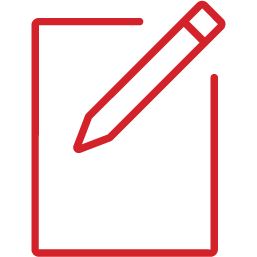 You can easily manage agendas, annotations, documents, discussions of board meetings, and minutes quickly and securely. 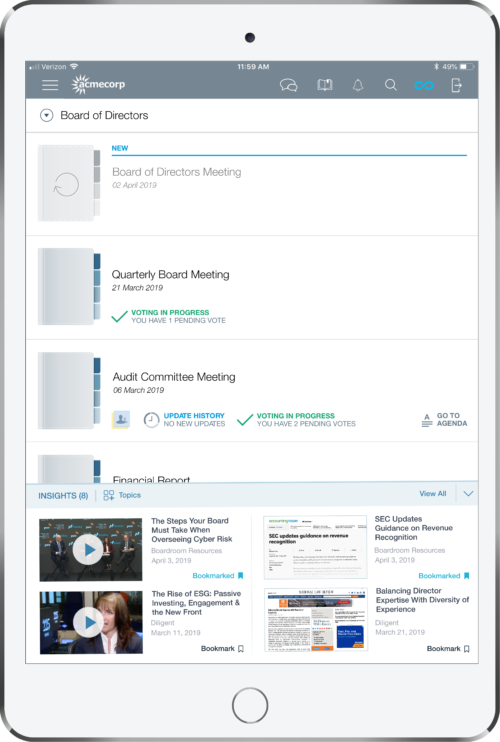 Directors can access real-time updates to board materials anywhere on-the-go from their phone, tablets, computers, or even offline—enabling them to ask better questions, gain deeper insight, and add value to their meetings. Busy directors can stay in touch with real-time updates across all of their devices. With the ability to manage and access their multiple boards, directors can seamlessly collaborate on board materials anywhere, anytime. 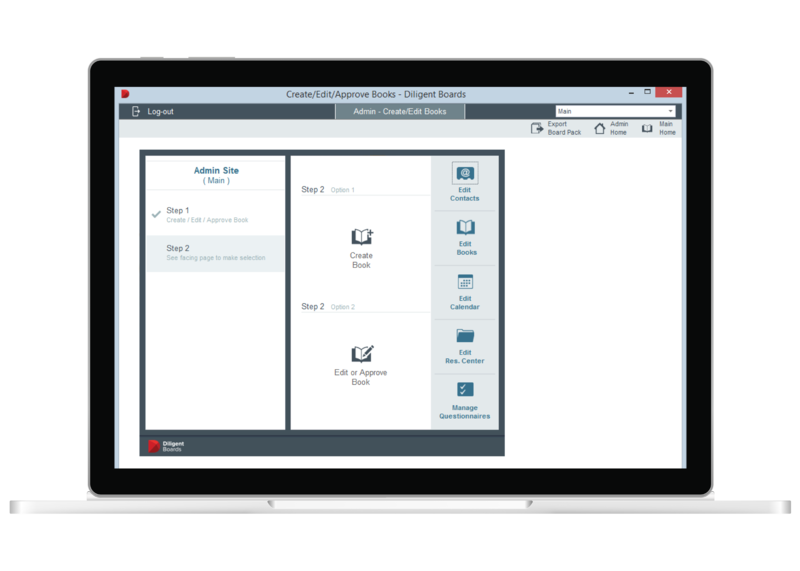 Built with security in mind, our board management software is easy-to-use and helps to streamline the work of assembling board materials. Building board agendas, managing approvals for a resolution, and creating board meeting minutes should not be a burdensome task. Our software allows board administrators to have the time and information that they need to contribute their expertise and add real strategic value to their role. Manage and analyze board assessments and performance quickly, securely, and efficiently. 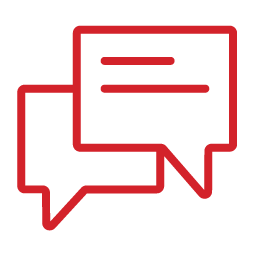 Enable safe, secure board member communications, in and beyond the boardroom. Provide organizational accountability by conducting D&O reporting from one secure online location. Because failure is not an option in today’s environment of escalating risk, regulations and change, it’s all backed by award-winning 24/7/365 customer support and industry-leading security.